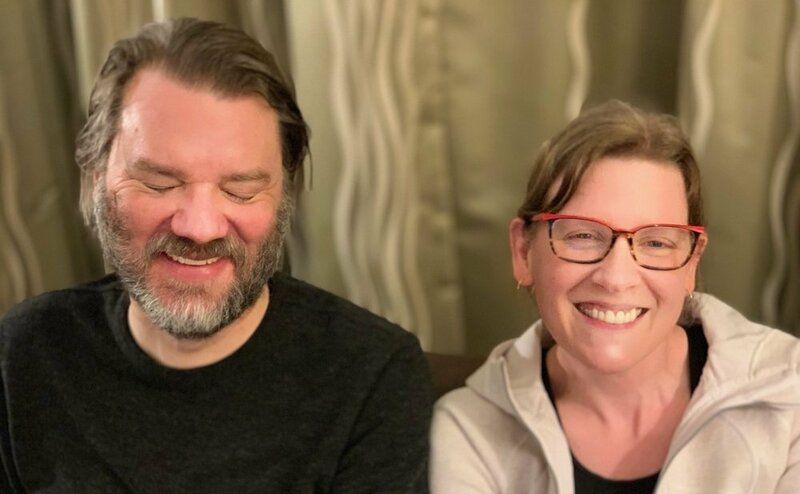 Game developers Chet Faliszek and Kimberly Voll, formerly of Valve and Riot Games respectively, have teamed up to create new studio Stray Bombay. Two notable figures in the electronic entertainment industry are teaming up to create a fresh new studio. Chet Faliszek, former writer for Valve on games like Half-Life and Portal, as well as Kimberly Voll, the former game designer for Riot Games, have founded new studio Stray Bombay with intent to start putting together a larger team. "After the release of Left 4 Dead (L4D), I received an email that changed forever how I think about making games. It was from a soldier stationed in Iraq who said L4D had saved his marriage. It was simple—he and his wife missed each other and talking on the phone just made them realize this more and feel even more miserable. But jumping into a game of L4D let them forget that and just exist in the moment. They could spend time in each other’s company as if they were sitting next to each other on the couch at home. In the blog post, Voll does mention that the studio isn't ready for players just yet — the notion likely being that the team doesn't have any announcement regarding projects to make just yet. 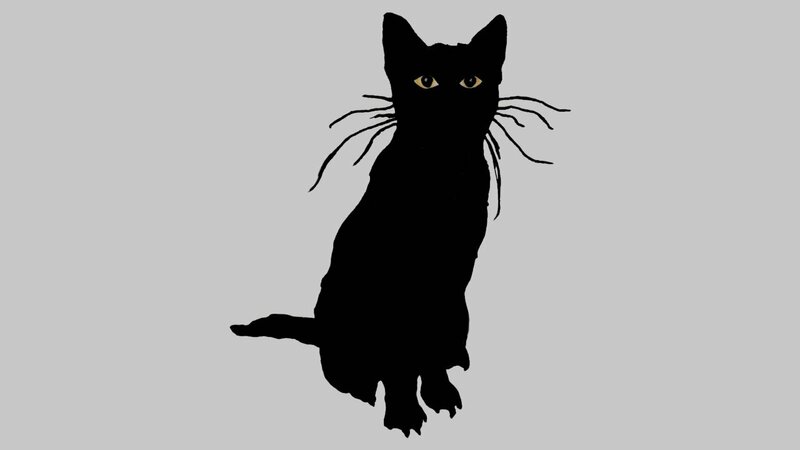 With that said, Stray Bombay is offering up a newsletter to keep gamers informed, and will be paying special attention to fan feedback in the coming months.